The Horizontal Carousel (HOCA) Automated Storage Machine is a computer-controlled storage and transfer solution that significantly improves the efficiency of product storage and picking. The HOCA makes optimal use of existing room length when overhead space is limited or unavailable. The HOCA is designed to keeps things moving; multiple HOCA systems working to one picking station ensures permanent access to stored goods. While the operator picks from one carousel, the other machines bring the next requested order to the access point with pinpoint accuracy. 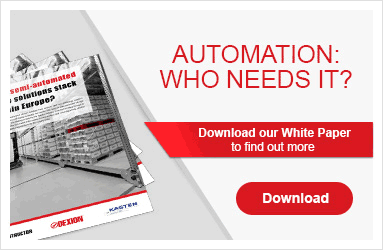 Guarantees cost-effective warehousing and efficient picking processes.